The most amazing thing about antioxidants is that there are so very many of them and more are being discovered every day. If you take a look at the term antioxidant, you can work out its meaning by looking at the roots of the word. Anti means against and oxidant refers to oxygen and oxidization – antioxidant. Hold on – against oxygen? Don’t we need that to live? Of course we do since oxygen is a major component of the air we breathe. However, the way human beings are set up, the molecules of our cells become oxidized because of the oxygen intake causing one of the electrons to shake loose from the molecule. This makes the molecule become unstable and known as a free radical. The bad thing about this situation is that just about everything contributes to this oxidization process so our body’s are pretty much constantly producing more free radicals. Air pollution, cigarette smoke (yours or someone else’s), alcohol, stress, and even sun exposure all contribute to the process. The most amazing thing about antioxidants is that there are so very many of them and more are being discovered every day. Your body actually produces some antioxidants on its own while the rest need to be consumed through the food we eat. Some of the everyday vitamins and minerals that we’ve long known are necessary for optimal health turned out to have antioxidant properties like vitamin C and zinc. 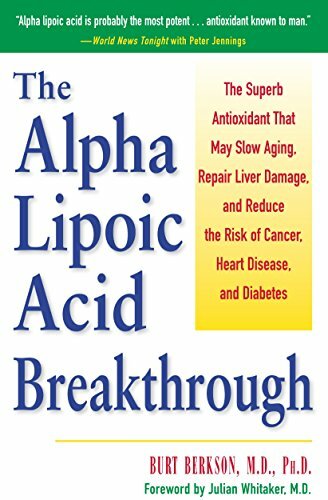 Alpha Lipoic Acid-- One Powerful Antioxidant! Each antioxidant we discover has turned out to have other benefits, as well. Obviously, we knew that vitamins and minerals had other purposes within the body. Turns out so do all the other substances that have been discovered. Antioxidants can have anti-inflammatory properties, help keep arterial walls flexible and even prevent mutation at a cellular level. @Rose This is true if you eat properly, but many people don't. 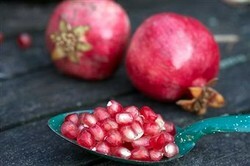 I think most fruits contain anti oxidants, so if you eat your five portions a day, you should get all the help you need. Antioxidants may be effective at preventing or slowing the spread of certain tumors.